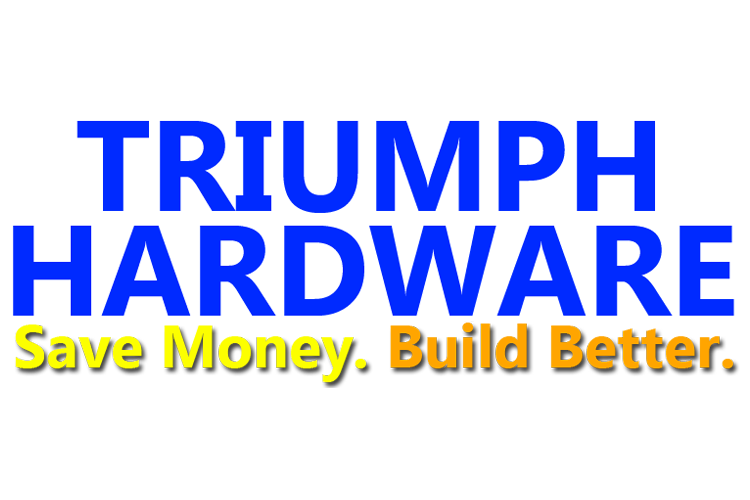 Helping you save money and build better homes. 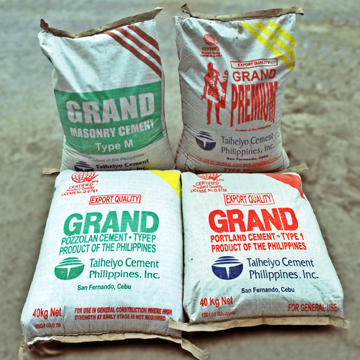 We are a young and dynamic company engaged in the sales and distribution of construction materials, supplying over 500 hardware stores and retailers in Bacolod, as well as the outlying cities, towns and municipalities of Negros, Panay and Cebu Island. 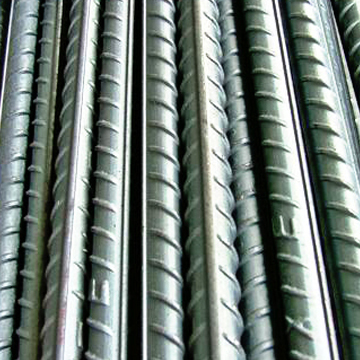 We offer a complete line of structural building materials, such as cement, steel bars, G.I. 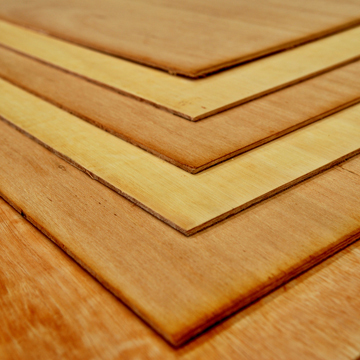 sheets, plywood and other hardware items. We also have a full range of sanitary, water and electrical PVC pipes, ceramic products, and electrical and lighting fixtures. 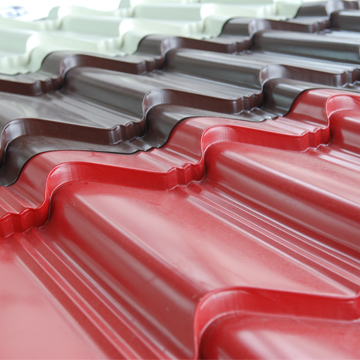 We have recently expanded our product lines to include the manufacture of pre-painted long-span roofing supplies and the supply of ready-mix concrete. 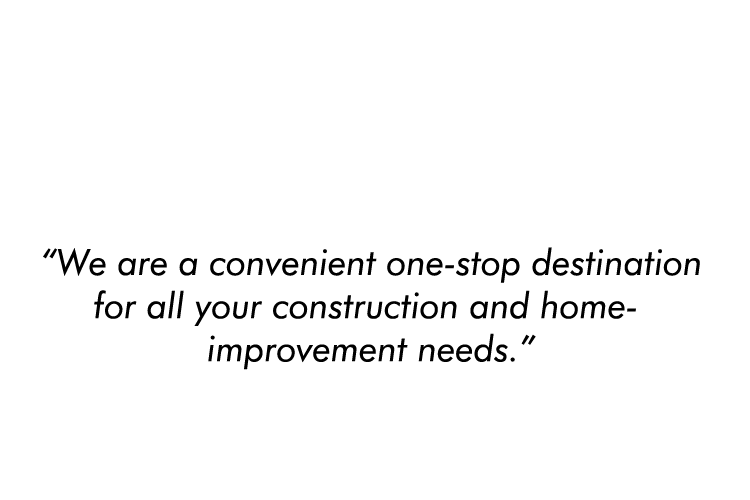 Thus, making us a convenient one-stop destination for all your home construction and improvement needs. Moreover, we fully understand that saving money on little things adds up and helps our customers live better and build better homes. 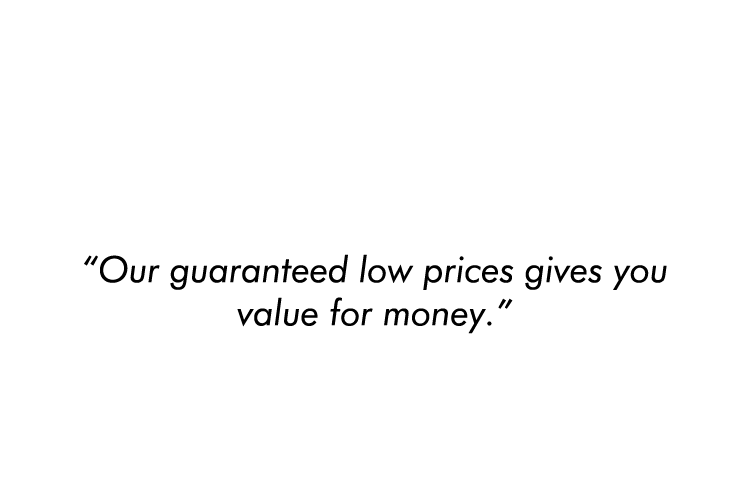 Hence, we pride ourselves in offering our customers only the lowest prices, and honest, efficient and reliable services. 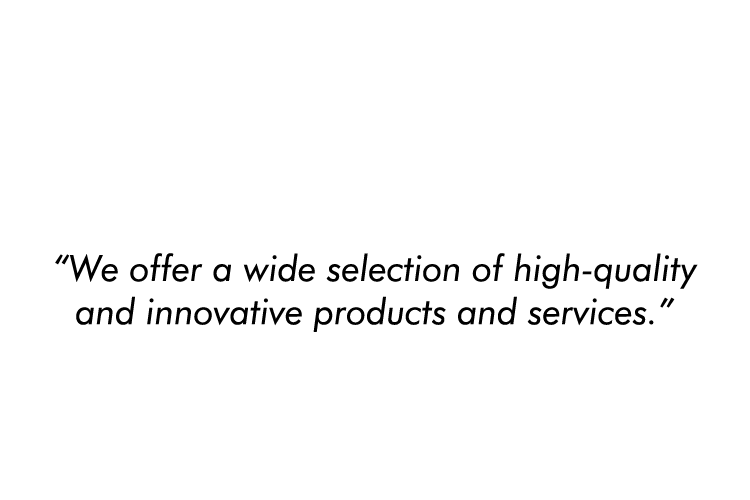 We offer a wide selection of high-quality and innovative products and services. "The material of choice for design due to its ductility, flexibility & considerable capacity to resist lateral loads caused by wind & earthquakes." 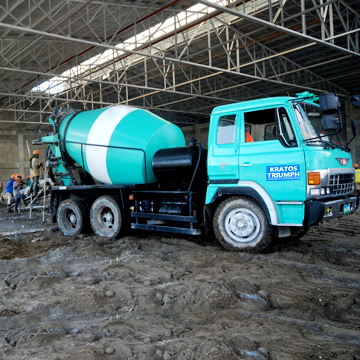 "Our ready mixed concrete meets and exceeds the challenges of the construction industry." 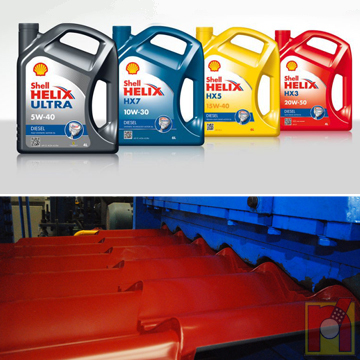 WELDING RODS, nails, PVC pipes & fittings, CERAMIC TILES AND TILE ADHESIVES and etc. "Products with quality but priced with economy." We pride ourselves in having supplied and supported many important construction projects. This airport replaced the Bacolod City Domestic Airport in 2007. It is located 15 kilometers northeast of Bacolod City on a 181-hectare site in Barangay Bagtic, Silay City. The airport, which is built to handle international traffic, is expected to become the primary gateway to Negros Island. 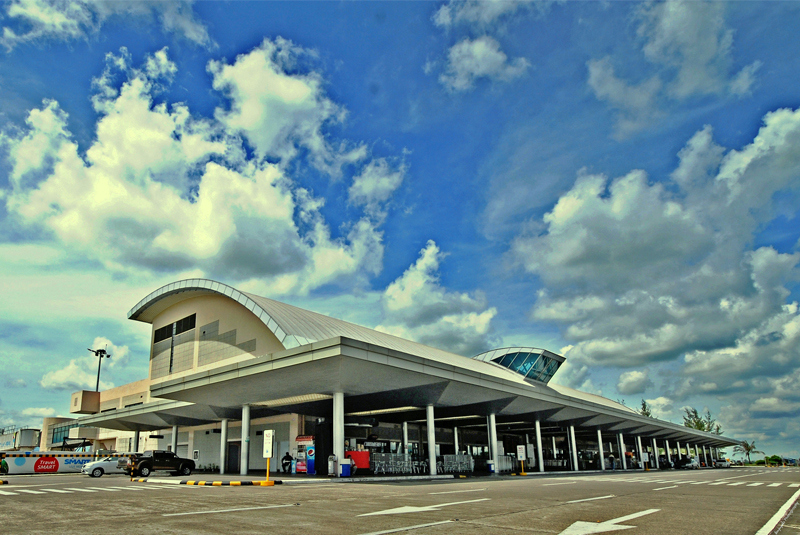 It is one of the three international airports envisioned to serve the Western Visayas region, alongside Kalibo International Airport and Iloilo International Airport. Located in Circumferential Road, Brgy. 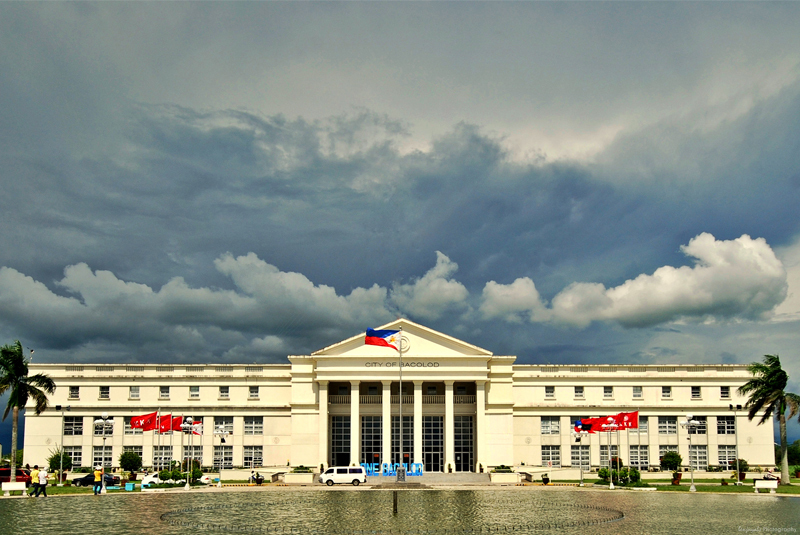 Villamonte, Bacolod City, Negros Occidental, Philippines. This newly built government center which costs more or less four hundred million pesos is a symbol of strong civic service, good governance and firm direction of the present administration. The design and structure is very modest, elegant, functional and beautiful. Outside the New Government Center also boasts a beautiful landscape and an astounding and brilliantly crafted pool. A supermall located along Rizal Street, Reclamation Area, Bacolod City, Negros Occidental, Philippines. It has a total of land area of 161,096.60 square meters and a total floor area of 71,760 square meters. 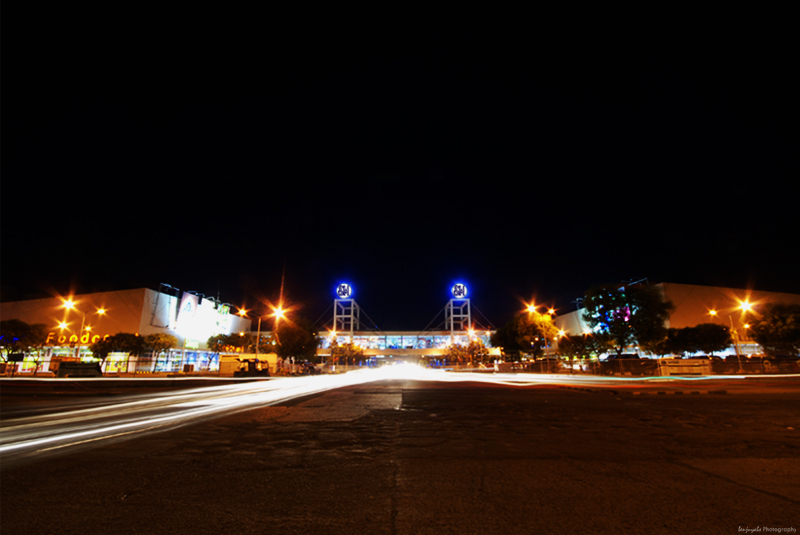 SM City Bacolod is the 29th supermall of SM Prime Holdings and the 3rd in the Visayas region. It opened on March 1, 2007. SM City Bacolod is currently undergoing renovation and expansion that will be completed in phases. The first phase was completed in 2013, the second phase is set to be completed in September 2014. 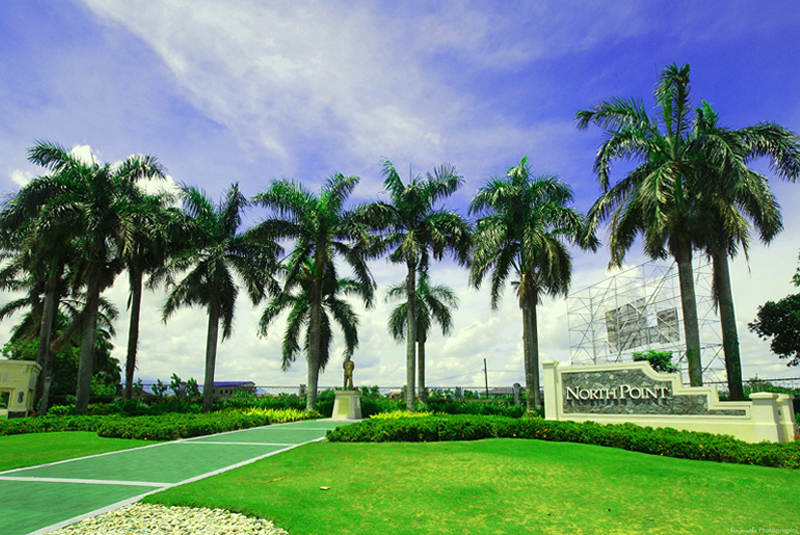 A 45-hectare property complete with first class amenities and facilities, Ayala North Point carries the superior Ayala brand to the region with features that captivate and complement the Negrenses' standard of living. Just 5 minutes away from Robinsons mall, Camella Homes Bacolod is one of the most accessible places to live in Bacolod City Philippines. 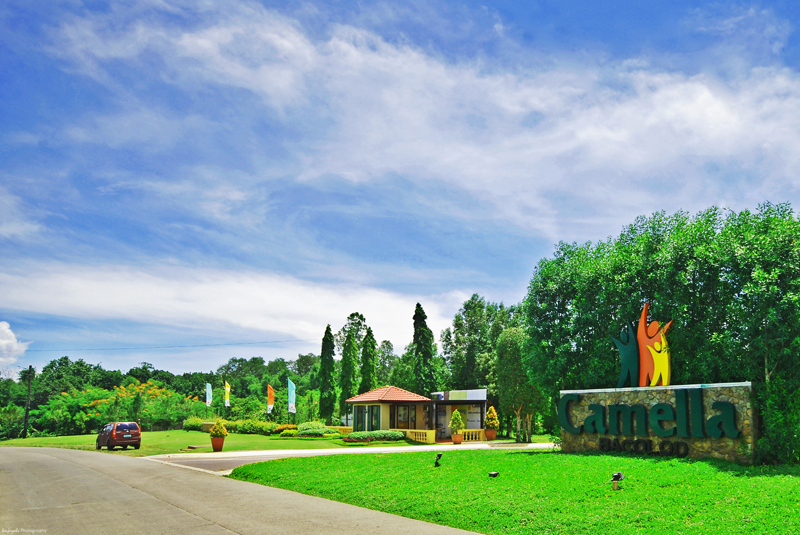 It has beautiful parks, club house and sports facilities which are topped by a perfect location. It is also conveniently accessible to shopping centers, schools and business hubs, yet just minutes away from the restful, familiar comforts of home. 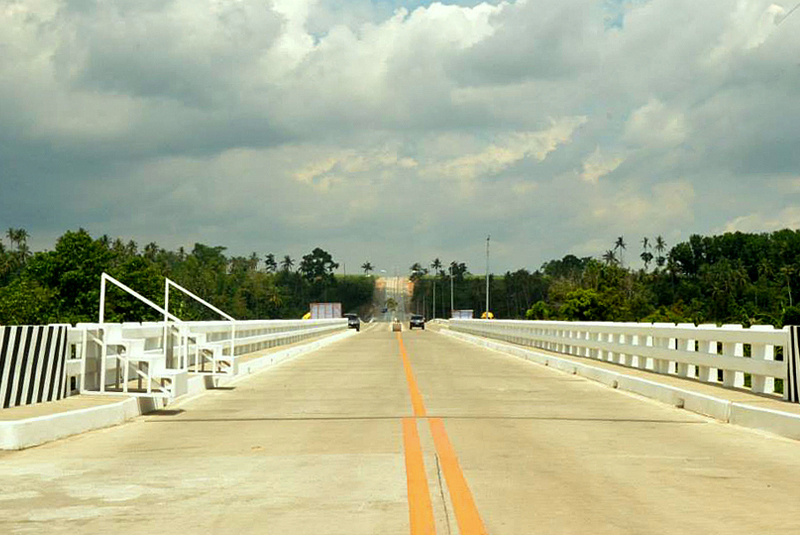 A 105 meter long bridge and a 3.418 kilometer Access Road that connects the cities of Sagay and Cadiz in the province of Negros Occidental. The Himoga-an Bridge and Access Road was started on October 2011. It underwent three construction phases and was completed on May 9, 2014 with a total appropriation of P313 million and was inaugurated by President Benigno S. Aquino III last May 15, 2014. Hardworking and energetic people provide topnotch service you can count on. Triumph is a family-owned company that believes that our loyal and hardworking people are the keys to our success. Hence, we consider our people as family. We strive to pay our people as much as we can afford, not as little as we can get away with. We take care of them. We make sure they can do their jobs well by providing them with a comfortable work place and top-of-the-line tools and equipment. We also help them get better by giving them training programs and promotion opportunities. We want to make working at Triumph more fun. We play bowling, billiards and basketball. We like to party. We raffle off motorcycles, refrigerators and flat screen TV's. And every year, some of us take trips together. Our trips have taken us as far as Boracay, Baguio and Hong Kong. We listen and respond to the needs of our customers, treating them as our partners.